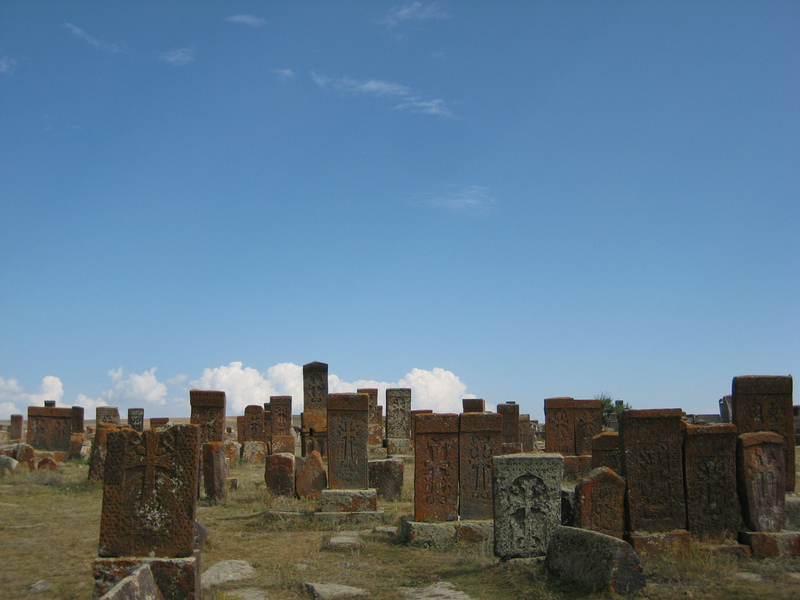 Silk Road Armenia Tour is designed for travellers interested in discovering the route of traders passing from East to West centuries ago. This exclusive tour involves the must see sights on the Silk Road combined with other popular and breathtaking monuments. 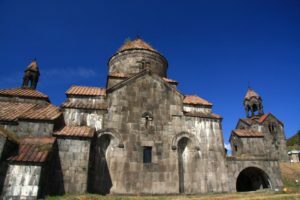 We start from Yerevan at 09:00 a.m. and head to Ararat region and stop at Khor Virap monastery (3-17th centuries), close to Turkish border. From Khor Virap we can enjoy a great view of the biblical Mount Ararat. Later we drive to the archeological site of the Armenian old capital Artashat (2nd century B.C.). 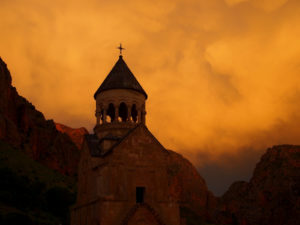 Driving about 8 kilometres through the picturesque Gorge of Noravank, we reach Noravank monastery (13th century), one of the finest architectural and sculptural works of middle ages, which is inscribed in the tentative list of UNESCO. 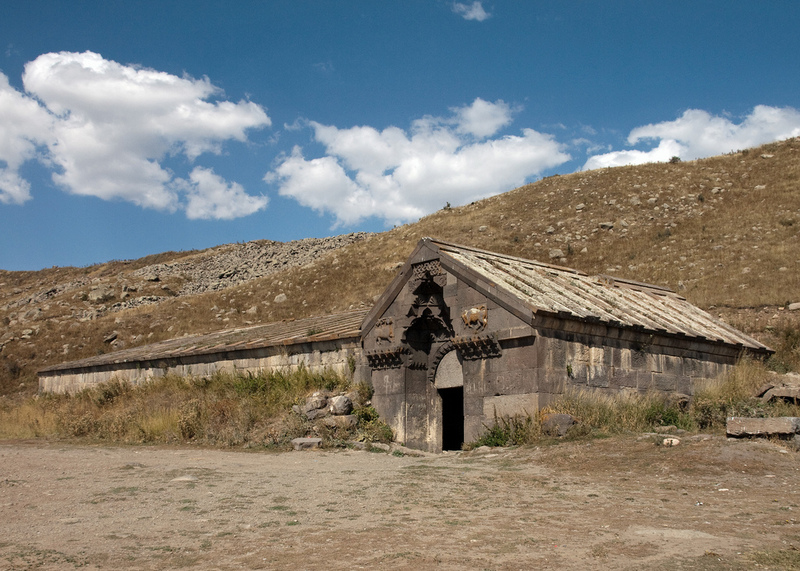 After having lunch near the church our next destination of the day will be the archeological site called Birds Cave in Noravank, where in 2008 the oldest shoe in the world was found. Here we can also discover the old winery’s history of our ancestors. 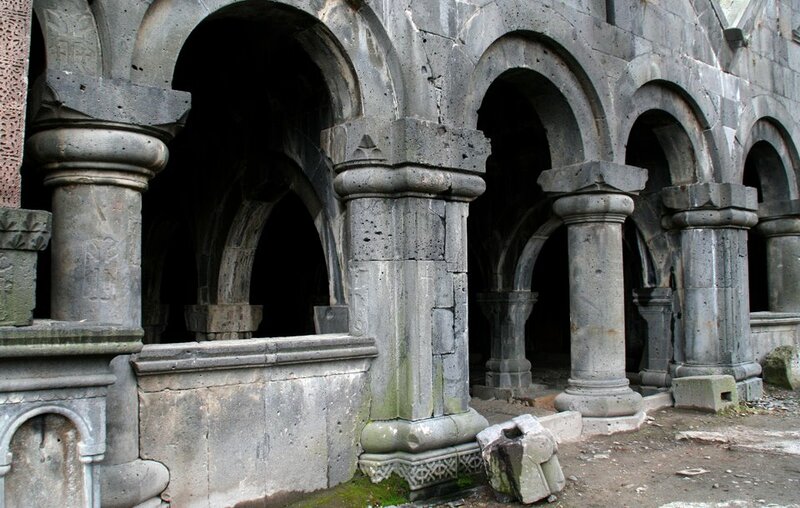 We go on driving to Goris for overnight. After breakfast we go to the ropeway station Wings of Tatev recorded in the Guinness World Record book as the longest cableway in the world. 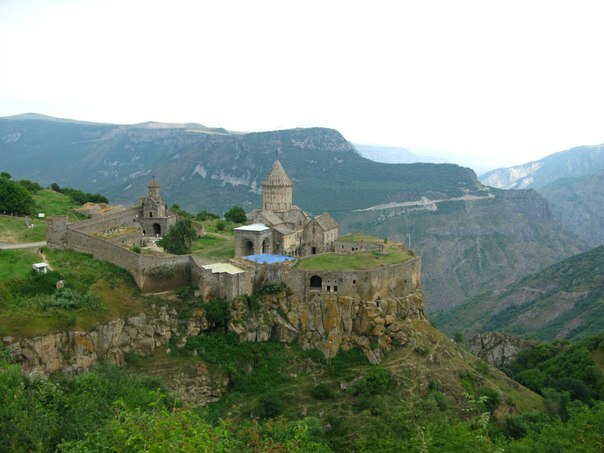 The “wings” take us to one of the highlights of Armenia, the monastery of Tatev (10th century) also inscribed in the tentative list of UNESCO. Then we move to the Armenian Stonehenge, Karahunj/Zorats Karer. It has a history of over 6,000 years and is considered to be one of the most ancient megalithic constructions in the world. After having lunch in Sisian we visit Spring Water Gallery in Jermuk and Jermuk Waterfall. 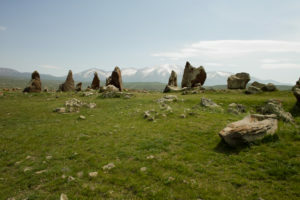 Having breakfast in the hotel/guesthouse we drive through Selim Pass, visiting the 14th century old Caravanserai of the Silk Road, built by an Orbelian family and go to the village Noratus to discover the land of cross-stones (Armenian khachkars) dating from 9th century. This kind of stone-carving is typical Armenian art work. After lunch in the village we head to Hayravank (9th century) settled on the shores of Lake Sevan. The last stop of our day is at Sevanavank monastery (9th century) settled in the breathtaking peninsula. We have overnight in a hotel/guesthouse in Dilijan. 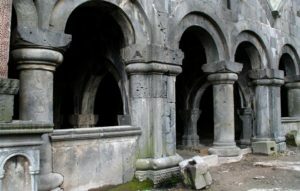 From Dilijan we continue moving to the northern part of the Silk Road and visit the monastery of Sanahin(10th century) inscribed in the UNESCO World Heritage Site. 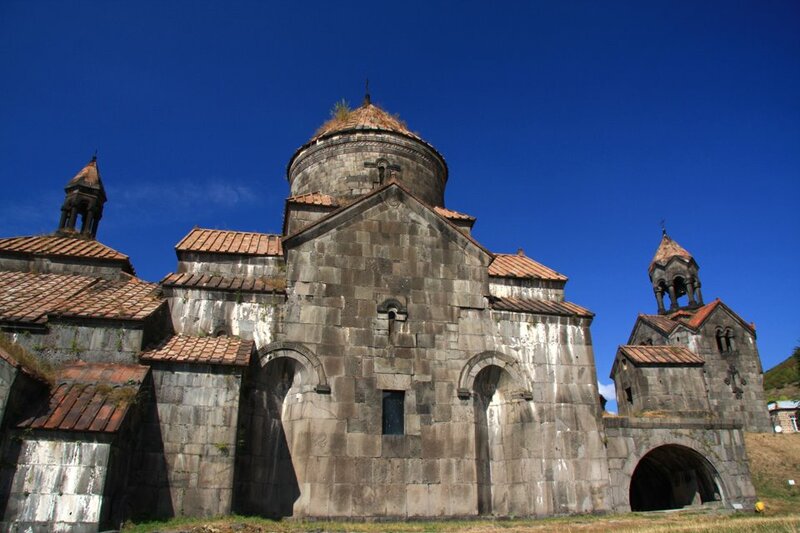 After Sanahin we drive about 20 minutes to the other UNESCO Site of this region: Haghpat monastery complex (10th century). 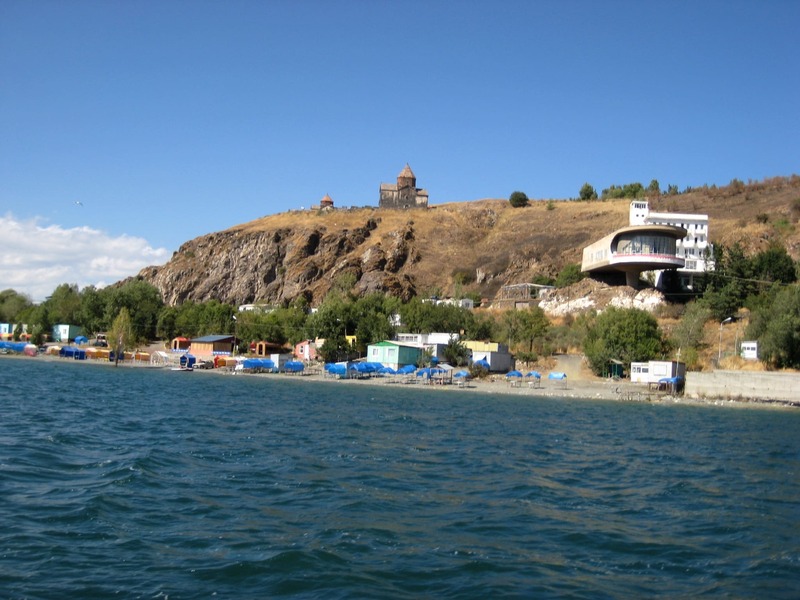 We have lunch in Alaverdi and then go back to Yerevan, stopping at Odzun monastery (5th century) on the way. Our last site of the day is the monument of Armenian Alphabet after which we head back to Yerevan.